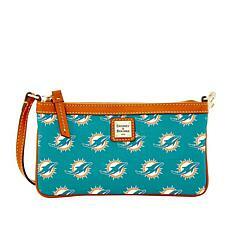 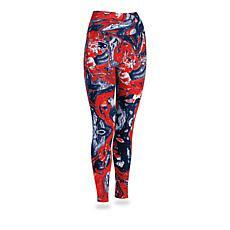 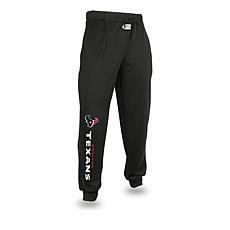 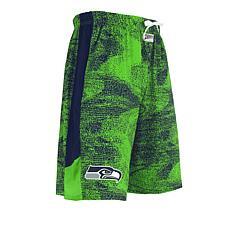 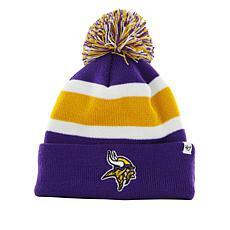 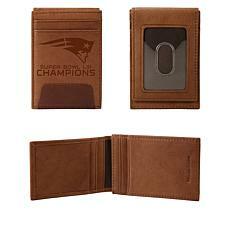 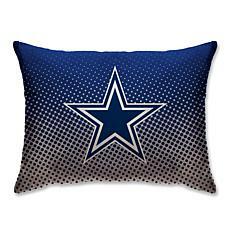 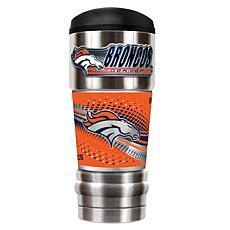 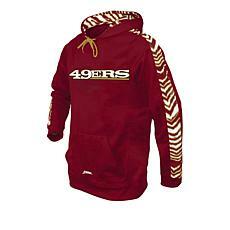 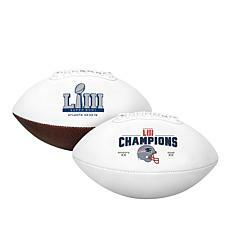 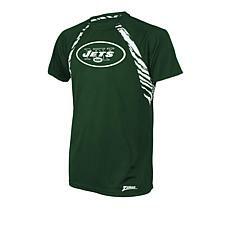 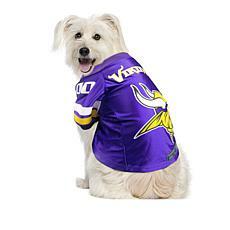 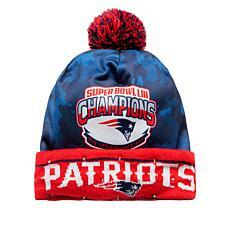 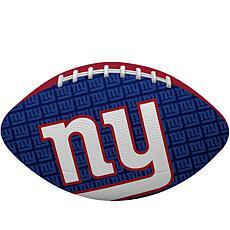 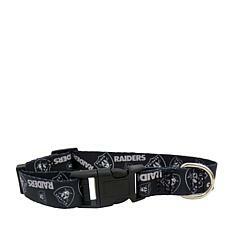 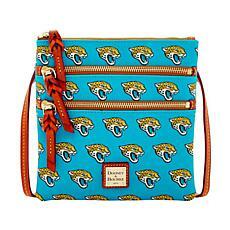 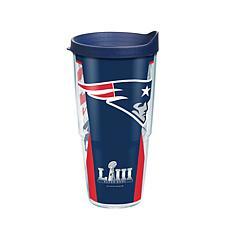 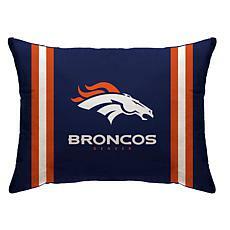 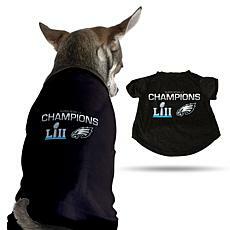 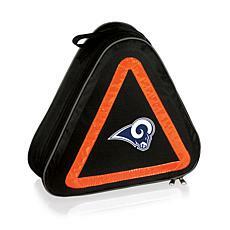 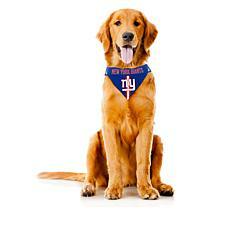 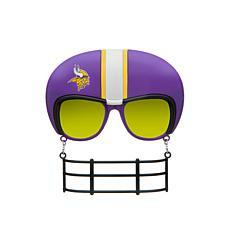 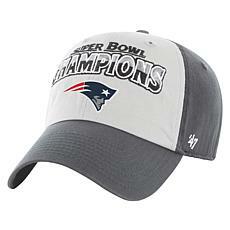 Fans of America's most popular sport will love browsing the NFL Shop at HSN. 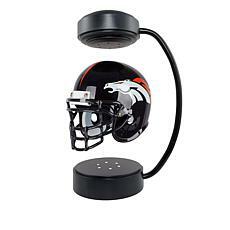 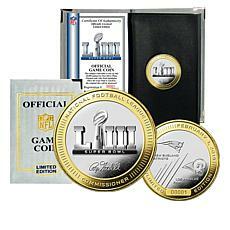 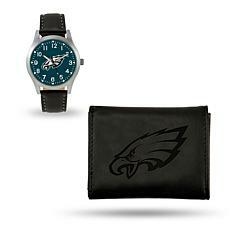 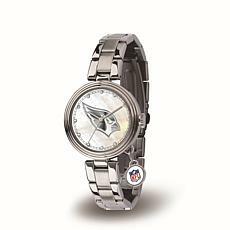 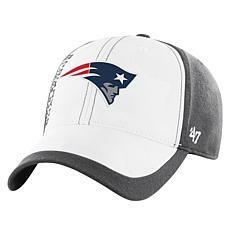 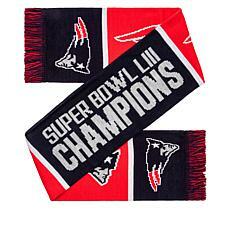 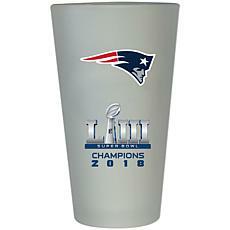 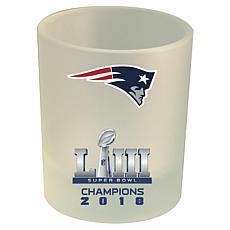 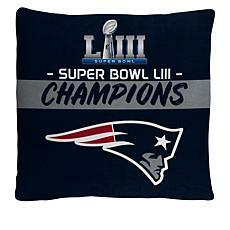 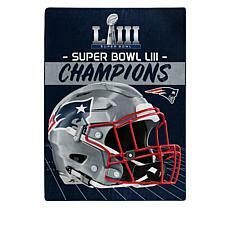 Featuring officially licensed merchandise from all 32 pro teams, the NFL Store includes a large variety of logo-adorned items. 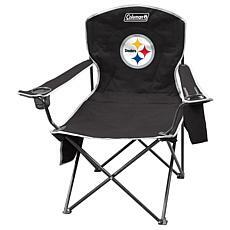 Host a backyard cookout for the neighborhood or tailgate in style with grill accessories, foldable chairs, coolers and drinkware. 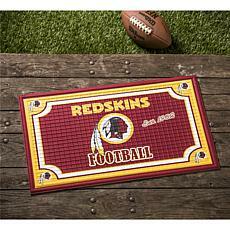 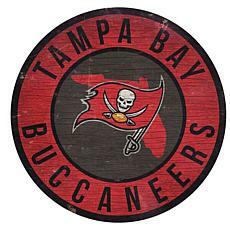 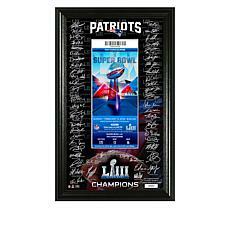 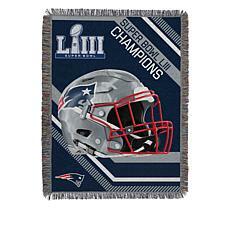 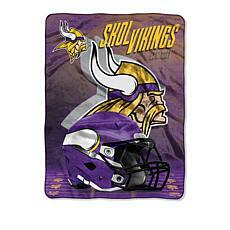 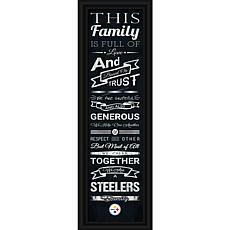 Deck out your TV room, sports cave, or home bar with throw rugs, wall art, plaques and photograph collages. 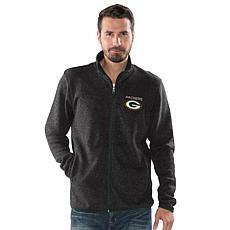 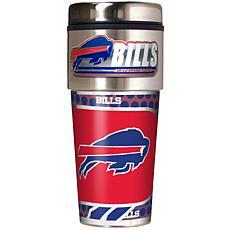 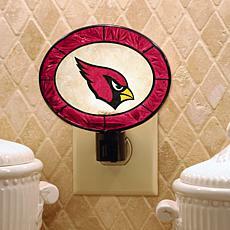 Shop NFL apparel and support your favorite team at the local watering hole or stadium. 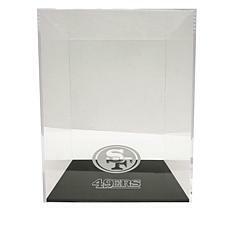 All items in this fantastic section at HSN are manufactured to meet high-standards. 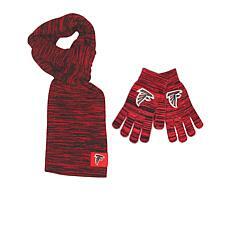 Durable and built to last, you'll cheer on your team for many victorious seasons with this well-made gear. 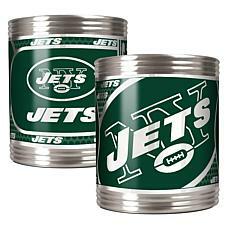 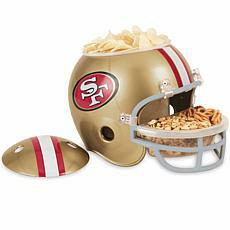 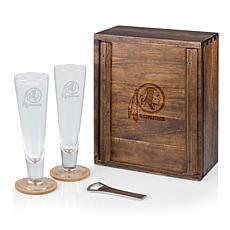 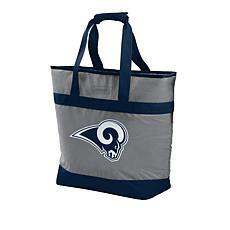 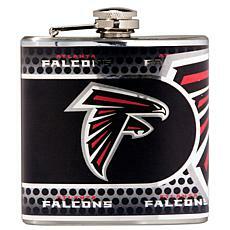 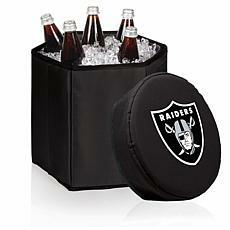 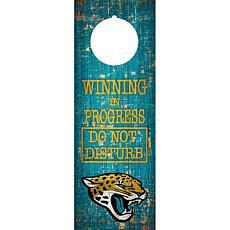 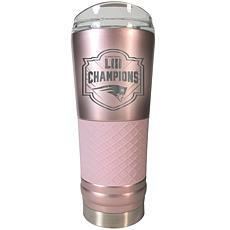 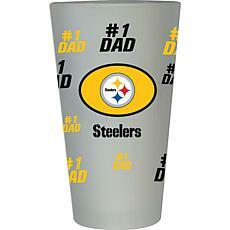 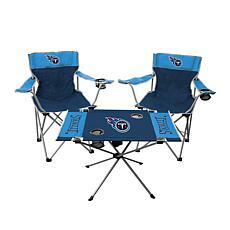 Looking for a thoughtful and functional gift for a football fan who loves to picnic? 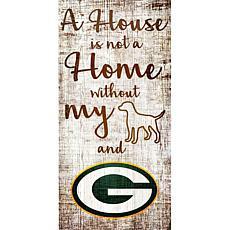 Cheeseboards and wine totes are a wonderful present for friends or family members with refined tastes, and insulated hot/cold mugs are great for people who are always on the go.